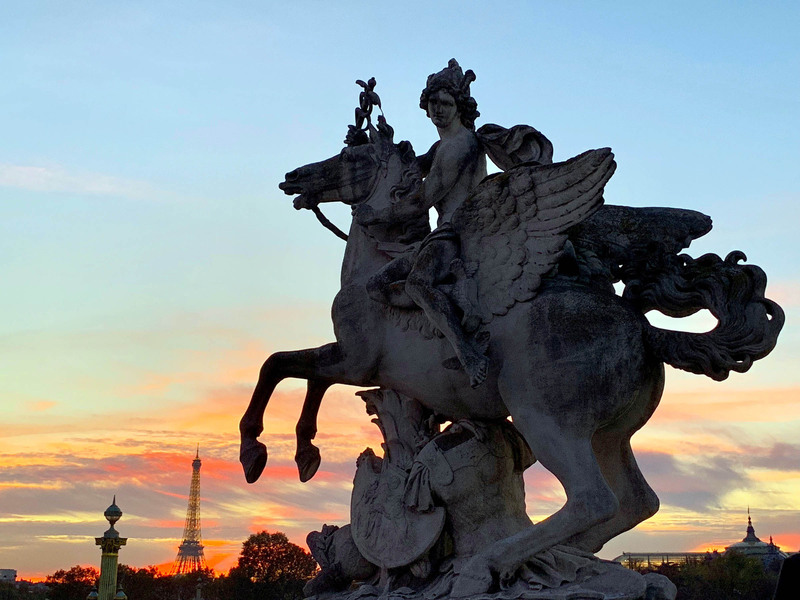 Richard Nahem manages to capture Paris in ways that make one of the oldest and most iconic cities in the world feel new. Leaving behind his career as a professional chef, caterer, arts event planner, actor and producer, the New York City native moved to Paris in 2005 to pursue his passion for photography, where he has since lived and worked as a photographer and writer. The decision to take the leap and move across the Atlantic proved to be the right one. 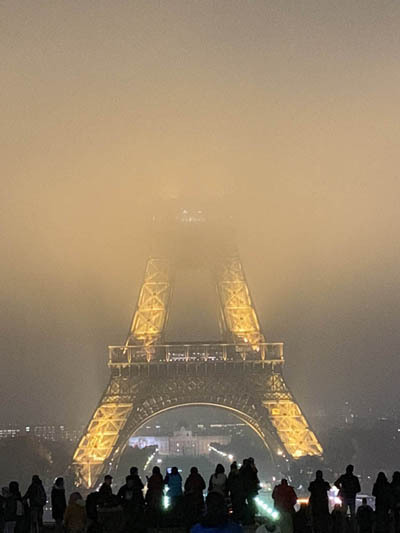 Nahem has built an impressive portfolio of work over the course of his photography career, including being published in The Guardian, Romantic Paris, Passport Magazine, Travel Agent Central, Luxury Travel Advisor, France Today Magazine, and Bonjour Paris. He was awarded the Juror Award of Merit in the International Fine Art Photography Competition in 2013, and his work was published in National Geographic in 2016. Nahem’s photography has spanned all corners of the globe as he traveled as a journalist throughout South Africa, Botswana, Bali, Belgium, Spain, Portugal, Greece, Turkey, Switzerland, Czech Republic, Italy, and France. 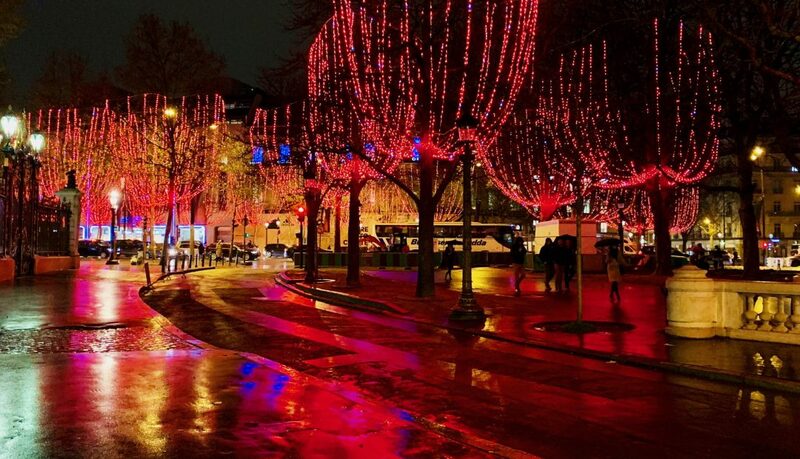 Paris, however, is where he always returns, striving to capture the essence of the city in new and unique ways with a focus on changing light and weather. 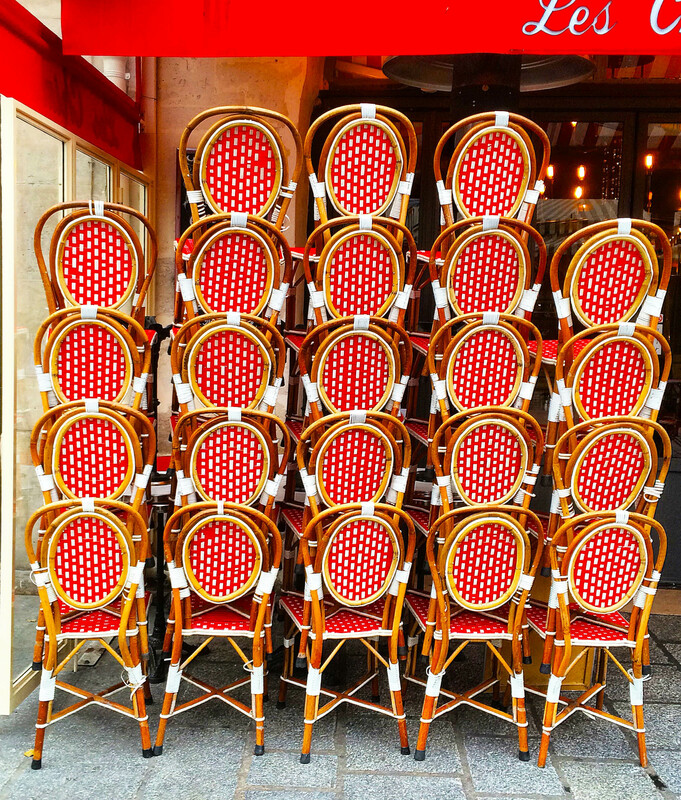 He began with Paris’s most iconic buildings and monuments, later moving toward a wider range of subject matter including landscapes, street photos, people, and abstract photos. His most recent collection isentitled “Eye Prefer Paris” has been 12 years in the making. It was born out of a Paris travel blog Nahem created in 2006 called www.eyepreferparis.com, which he used to share his photography and experiences as a Parisian. As the blog expanded along with his career, Nahem continued to capture the city with his photography, which eventually culminated in a collection of photos entitled “Eye Prefer Paris.” The exhibition will include doors, parks and gardens, sunset, night, abstract metro, monument, rooftop, and snow photos throughout Paris. “Eye Prefer Paris” will be displayed at Hotel Pont-Royal (5-7 rue Montalembert) in Paris from February 5 to March 31 with an opening cocktail reception on February 5 at 6:30 p.m.
For more of Nahem’s work, visit www.richardnahemphotography.com.